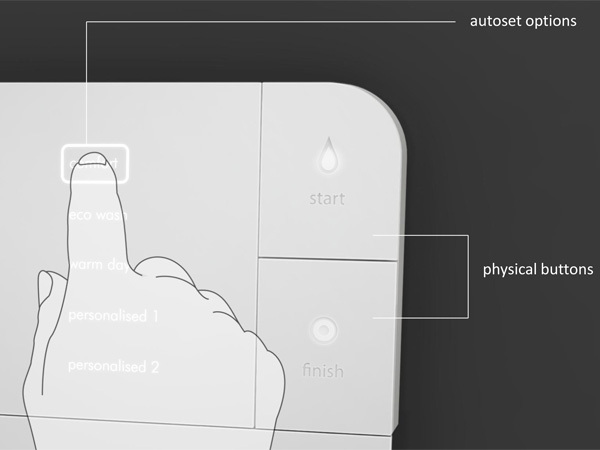 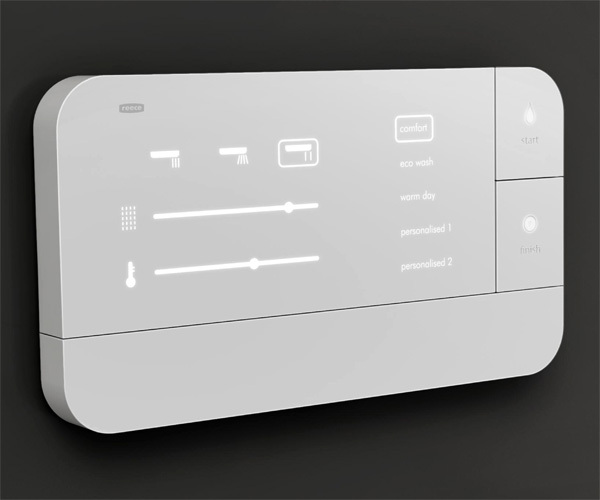 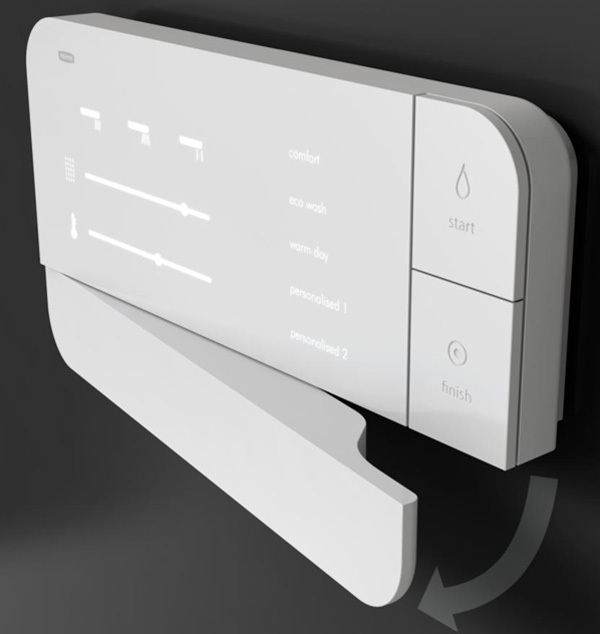 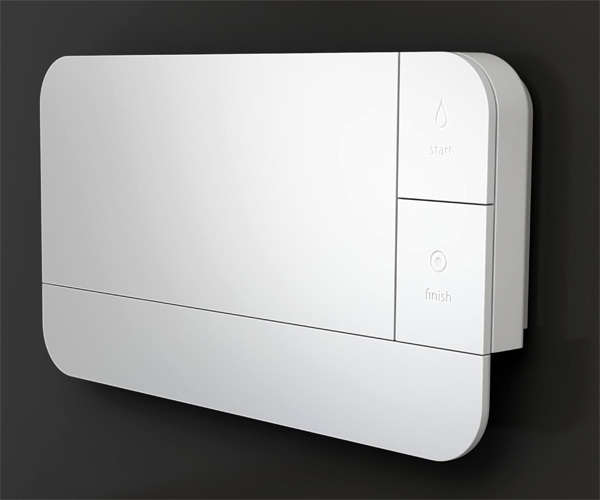 According to alltechnoblog "Designer Min Kong has designed a Digital Water faucet called Flat-Fold. 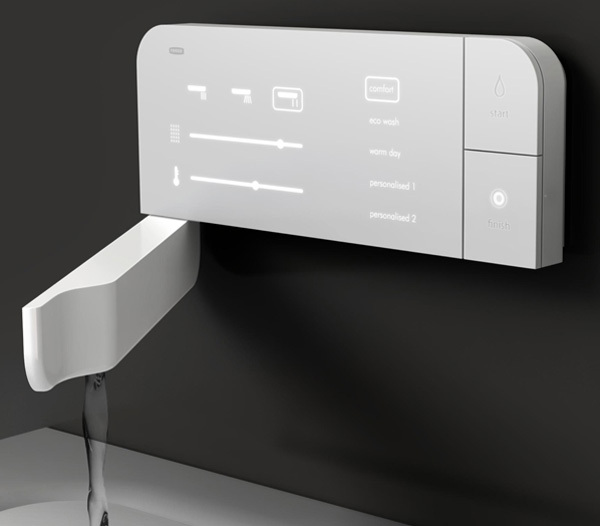 This highly innovative faucet is specially design to personalize user’s choice. 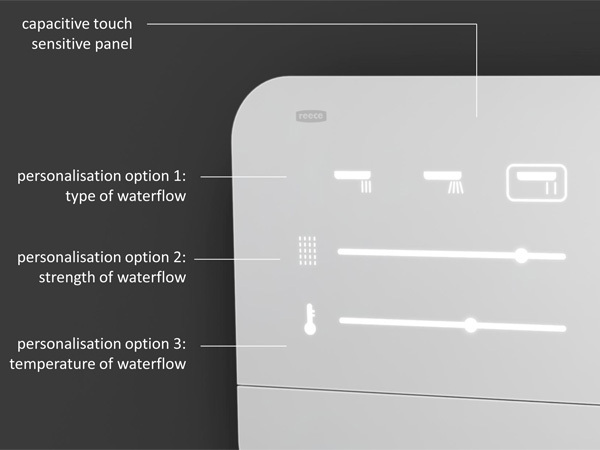 You can set type and strength of water-flow as well as temperature of water according to your taste. 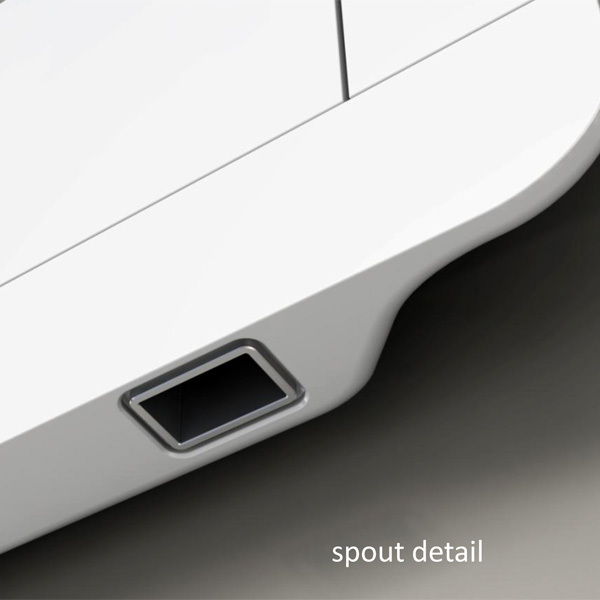 This spout has a digital technology along with capacitive touch pad and wall mount".